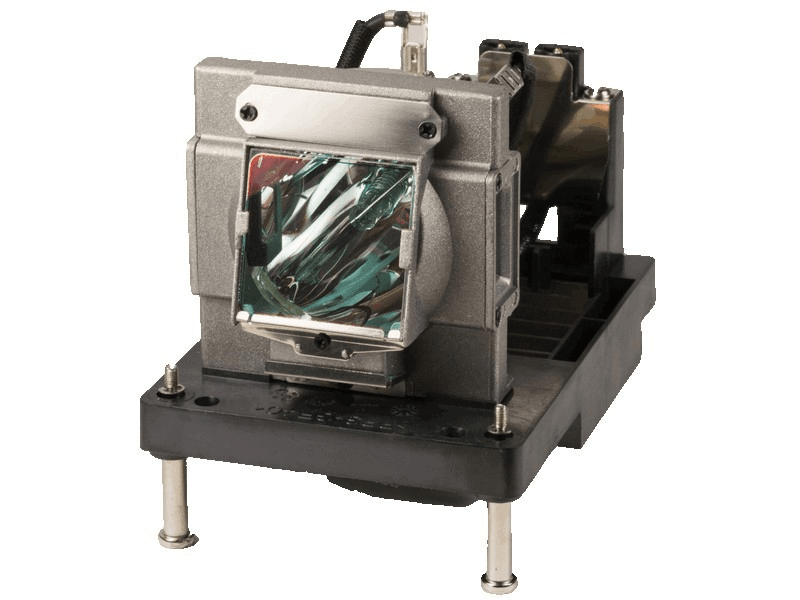 The E-Vision 1080p-8000 Digital Projection projector lamp replacement comes with a genuine original 400 watt Philips UHP bulb inside rated at 8,000 lumens (brightness equal to the original Digital Projection lamp). The E-Vision 1080p-8000 lamp has a rated life of 2,000 hours (5,000 hours in eco-mode). Beware of replacement lamps sold elsewhere with generic bulbs inside that have lower quality, reduced lumen output and shorter rated life. Our lamp cost hundreds less but appears to be exactly like the original we took out of the projector.....why pay more? This is a top notch company with excellent service and products.